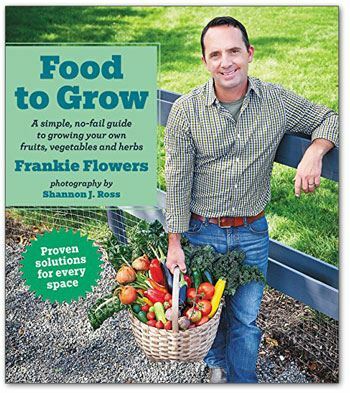 For our 2019 Barker Lecture, best-selling author Frank Ferragine will share tips from his latest book, Food to Grow, sure to help us p lan for successful fruit, vegetable and herb growing ventures this year. 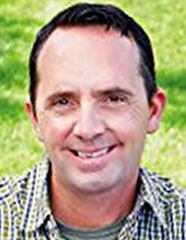 BOOKS FOR SALE: Attendees will have the opportunity to purchase and take home autographed copies of Frank's latest book for $20 each (cash only). Our Greenhouse Committee will be offering some Tropical Plants for sale during the refreshments/social portion of our meeting (7:30 to 8 pm). Please consider taking one or more home, adding a touch of spring to your indoor environment and helping us make room in the greenhouse for all the baby plants that need room to grow. 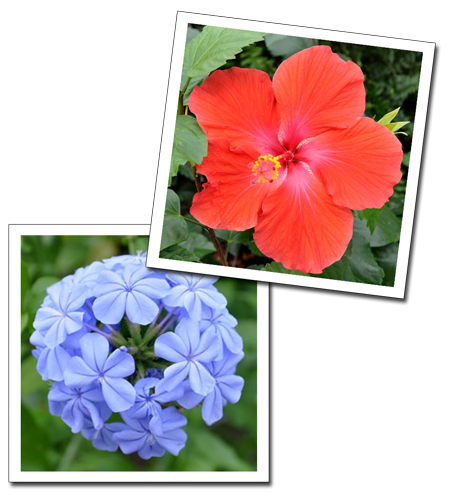 Offerings include the Hibiscus and Plumbago pictured to the right. During the announcements portion of our meeting, attendees will be treated to a brief visual presentation promoting this year's bus trip, scheduled for June 15. Tickets will be available for sale during the refreshments/social portion of our meeting, then again after our speaker's presentation concludes. Following our meeting, tickets will be available for sale through our website.